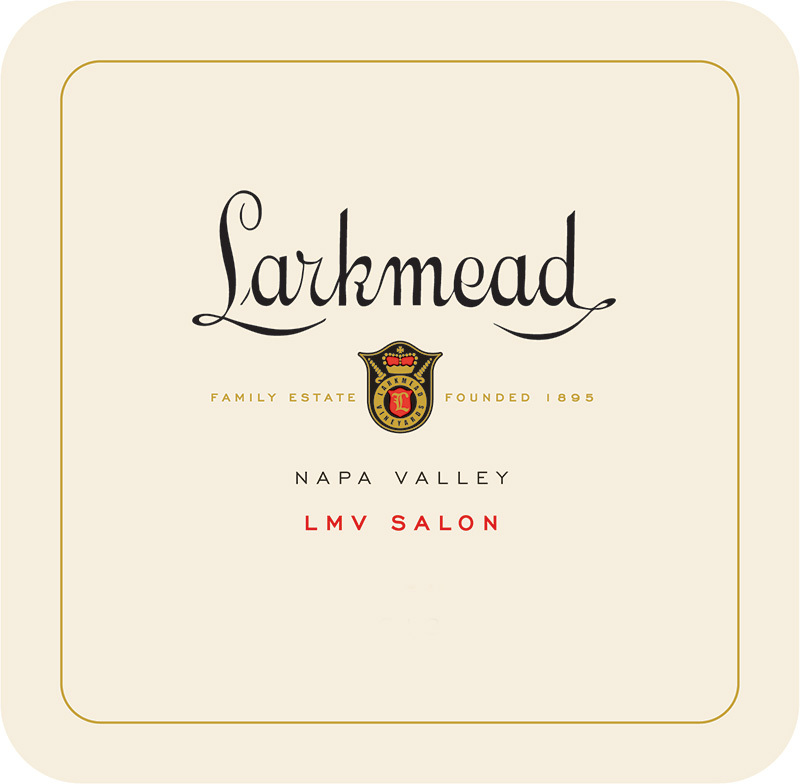 Cabernet Franc has historically played a supporting role in the LMV Salon blend. It is a noble variety, but one with an uneven history in Napa Valley, both qualitatively and stylistically. Here at Larkmead, there is success in planting Cabernet Franc in heavier, richer soils. Moving forward, the goal is to allow this wine to differentiate itself by including a higher percentage of Cabernet Franc (up to 70%); this will elevate the variety’s complimentary characteristics (spice, herb) to Cabernet Sauvignon and produce a blend that best communicates the complexity of the estate.